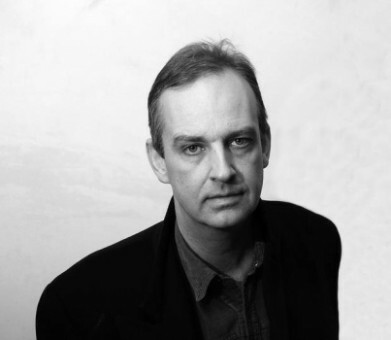 Ian Thomson, “an author of great range and sensibility” (Guardian), was born in London in 1961, and went to Pembroke College, Cambridge. He is an award-winning biographer, reporter, translator and literary critic. In 2002 Ian Thomson was awarded the Royal Society of Literature’s W.H.Heinemann prize for Primo Levi: A Life (Hutchinson, 2002), regarded as the definitive biography of the Italian writer and Nazi concentration camp survivor. In 2005 Ian Thomson returned to the West Indies to write The Dead Yard: Tales of Modern Jamaica (Faber, 2009), banned in Jamaica owing to its alleged “sensitive content”. In 2010 the book was awarded the Royal Society of Literature’s Ondaatje Prize as well as the Dolman Travel Book Award. The novelist Zadie Smith spoke in Harper’s Magazine of an “excellent book”. Afterwards Thomson contributed to the Jamaican short story collection Kingston Noir (Akashic Books, 2012). Ian Thomson writes for a variety of newspapers and journals, including the Observer, Spectator, Guardian, Condé Nast Traveller, Financial Times, Telegraph, Times Literary Supplement, London Review of Books, London Evening Standard and many other publications. In addition to writing, Ian Thomson has lectured at universities in the United States, France, Italy and London, and edited Articles of Faith: The Collected Tablet Journalism of Graham Greene (Signal Books, 2006). He is a Fellow of the Royal Society of Literature and a Senior Lecturer in Creative Non-Fiction at the University of East Anglia. He lives in London with his wife and children.